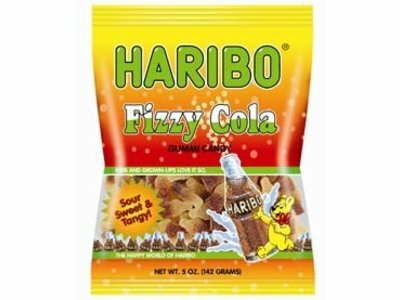 Haribo Fizzy Cola bottles are sour, sweet & tangy. 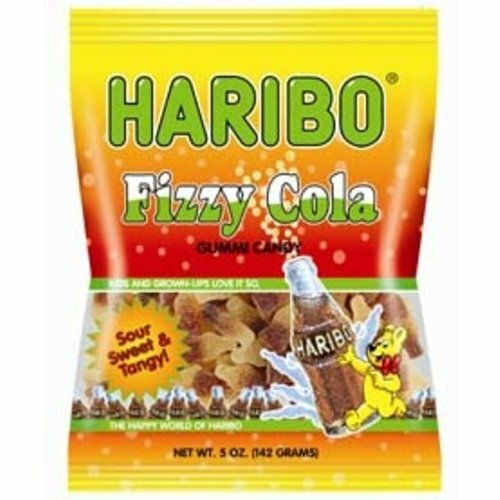 Haribo Happy Cola Bottles are so soft and yummy, great Cola flavor. 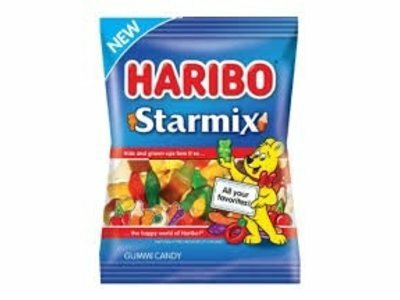 From the happy world of Haribo. 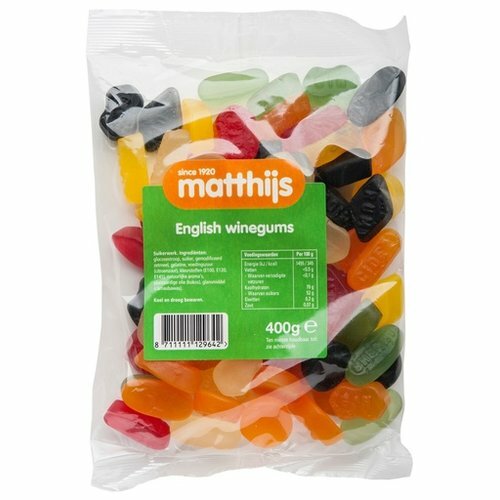 Mini Gummi Rainbow Frogs. 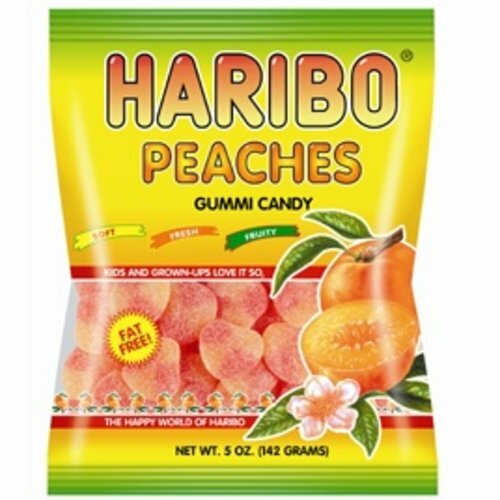 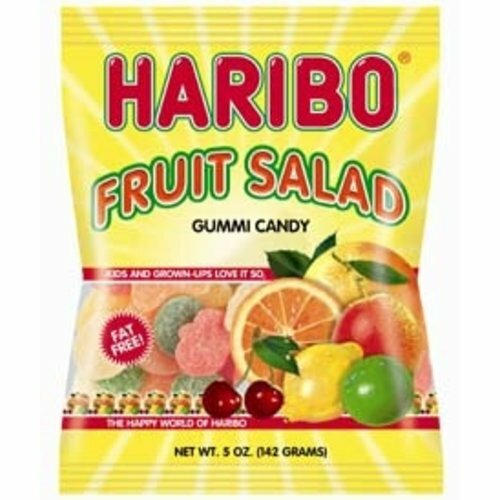 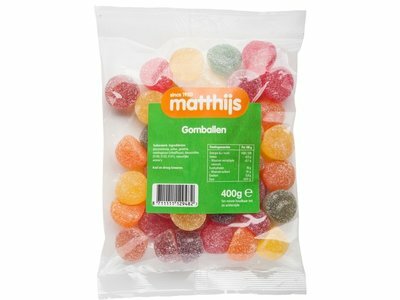 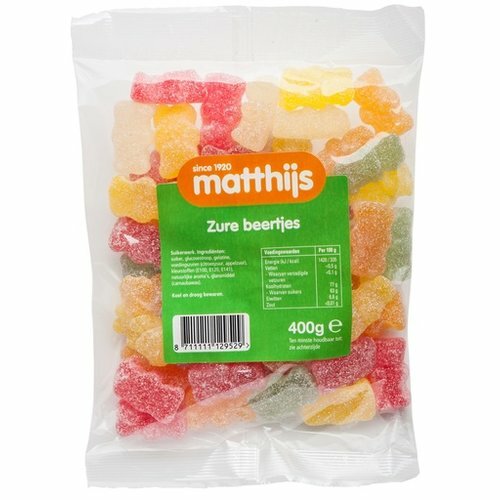 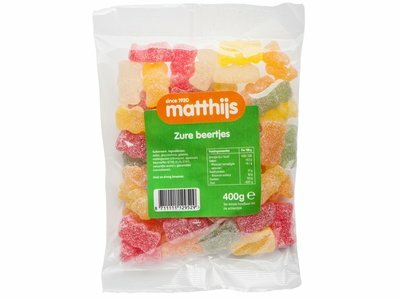 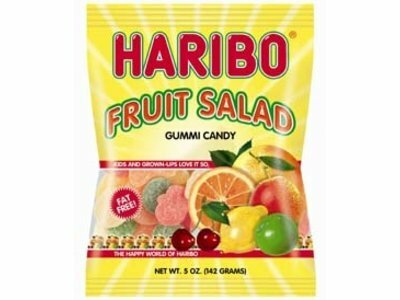 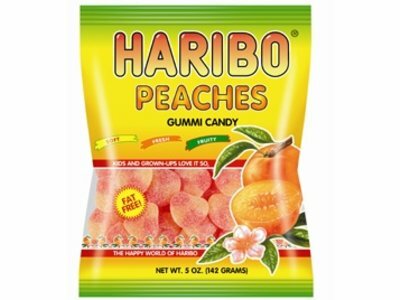 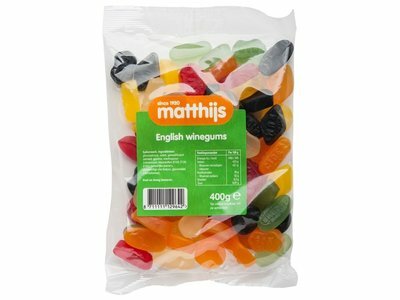 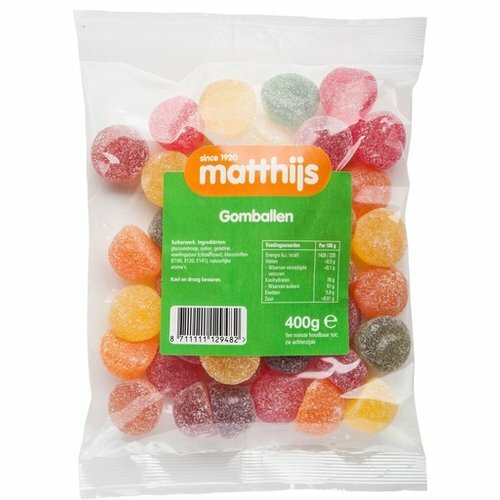 All your favorite Haribo gummies like Bear, Cherries, Cola Bottles, Twin Snakes. 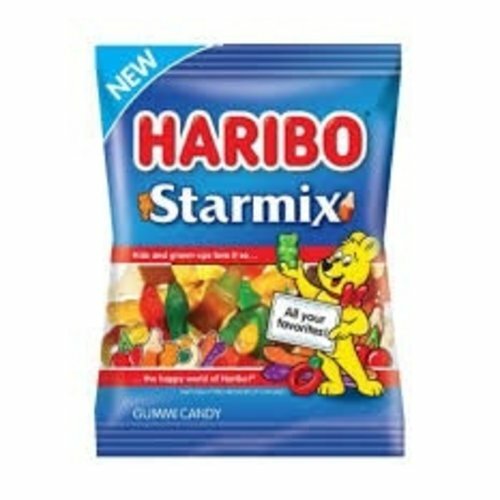 Haribo Twin Snakes are a delicous combination of sweet and sour.